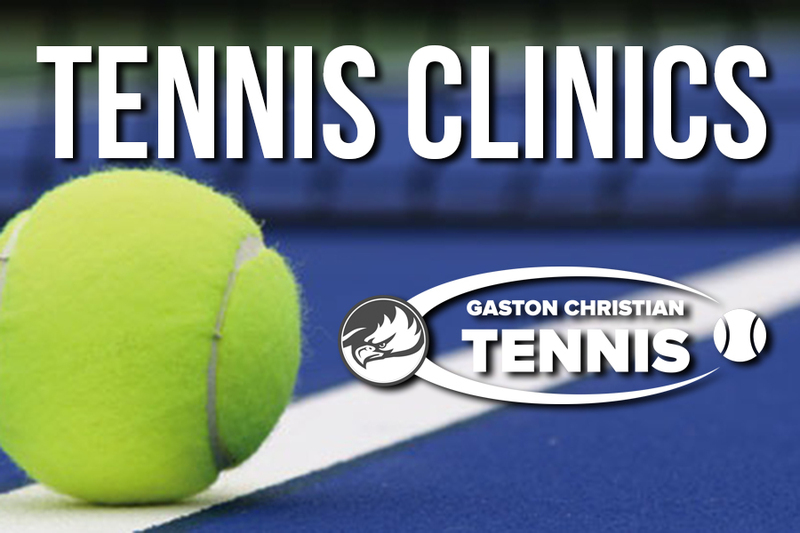 These classes are an introduction to tennis. We will be teaching listening skills, throwing, catching and hitting. Proper grips and strokes will be taught. Having fun is our main goal, with tennis skills being used. We will be using low compression balls, smaller racquets and courts that are age appropriate. Students have the option of going to after-school care and will be picked up. There will be a charge for care after tennis. May 8-12 and May 15-19 for PreK – 5th grade. Space is limited, so sign-up and pay for each day. Rain make-up dates will be 22nd and 23rd.